Naturgy Ireland (formerly Vayu) has announced a 100% renewable electricity rating for all electricity supplied to its customers, which is published in the latest Fuel Mix Disclosure report by the Commission for Regulation of Utilities, the energy industry regulator. Naturgy, the experts in energy supply, was the first energy supply company in Ireland to achieve the 100% rating and is still the only supplier to achieve a 100% renewable electricity rating on an All-Island basis. 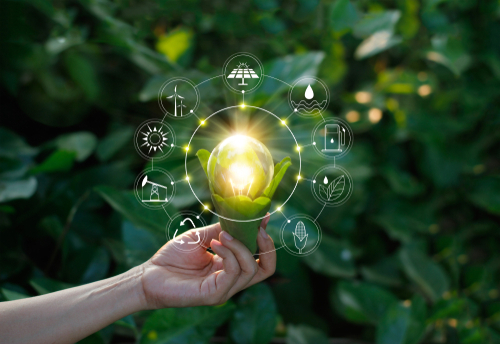 This year’s report reveals that Naturgy maintains its entire supply of electricity to customers that is 100% attributed to renewable sources. In terms of CO2 emissions, the report shows that Naturgy has zero emissions, compared with an overall figure of 0.325 tCO2/MWh on an All-Island basis. Head of Power and Renewables at Naturgy Ireland, Ross McConnell, said: “Naturgy is doing all we can to increase the proportion of electricity sourced from renewable energy. It’s heartening to see more and more Irish businesses seeking access to renewable energy sources to reduce their carbon footprint and limit the environmental impact of their activities. We hope that this continues to drive increased investment in renewable sources of electricity in Ireland.